Next story beaTunes 5.1.7 – Organize your music collection. Previous story Postico 1.4.2 – A modern PostgreSQL client. 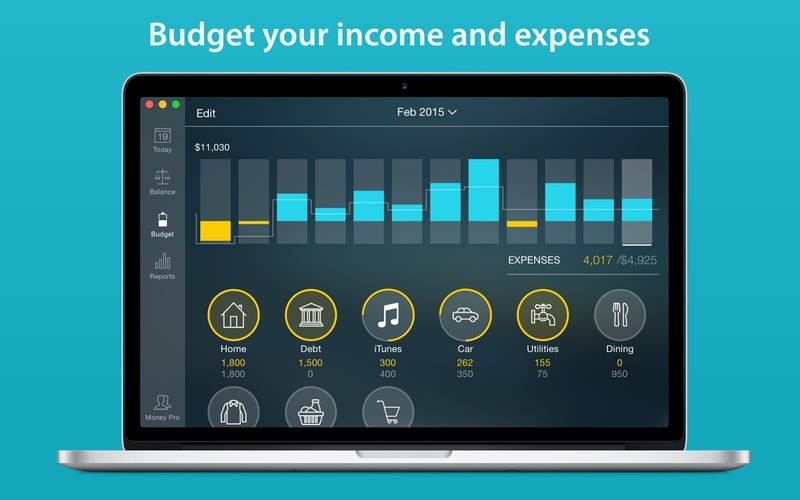 You Need a Budget 4.3.451 – Easy-to-use budget software. GrandTotal 4.1.6 – Create invoices and estimates.